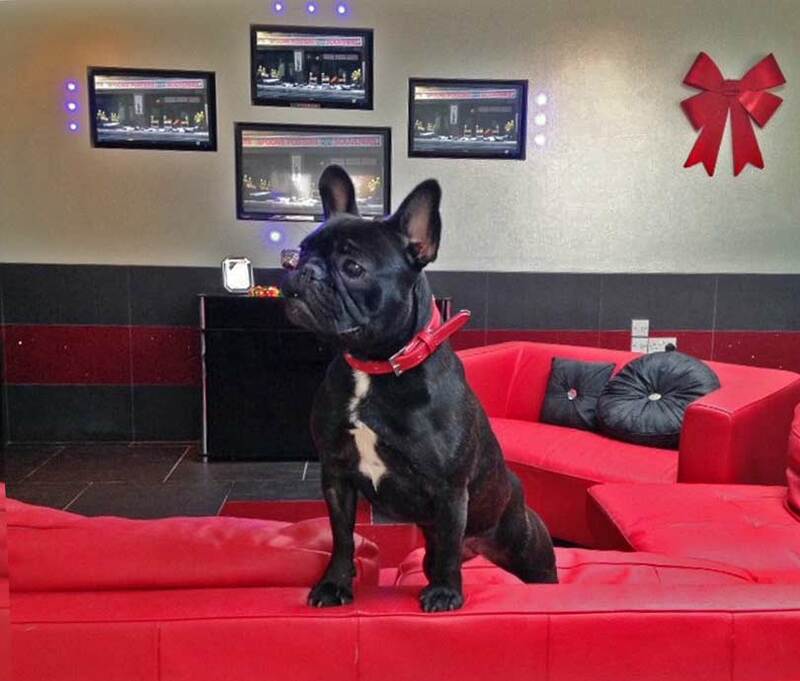 Spoil your pooch at Essex Pooch Palace's Dog Cinema ! Our luxury dog boarding hotel has now got another addition to it's guests luxury facilities. Yep, you guessed it - a lovely dog cinema equipped to play all your pooches favourite movies whilst they relax and enjoy the moment. If your pooch has a favourite movie why not pack it with their things for their stay, so they can watch it with their little dog buddies after their relaxing spa or a fun walk. 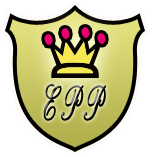 We want to bring a touch of Hollywood glamour to Essex and make your whole experience at the Pooch Palace FUN for you and your dog from beginning to end ( we even have our own pooch Butler to greet your arrival! ) Please stay tuned for more news on this ! 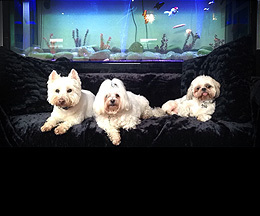 Essex Pooch Palace is a fantastic dog hotel and excellent dog spa but did you know it's got a dog cinema? 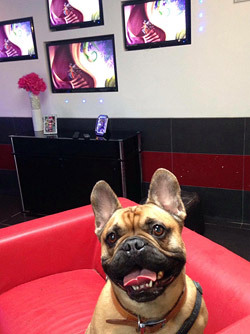 Another first for Essex Pooch Palace - check out our lovely Pooch Cinema room playing all the best relaxing dog movies.